This shadow wooden box is made of solid poplar wood and is stained black inside and out. 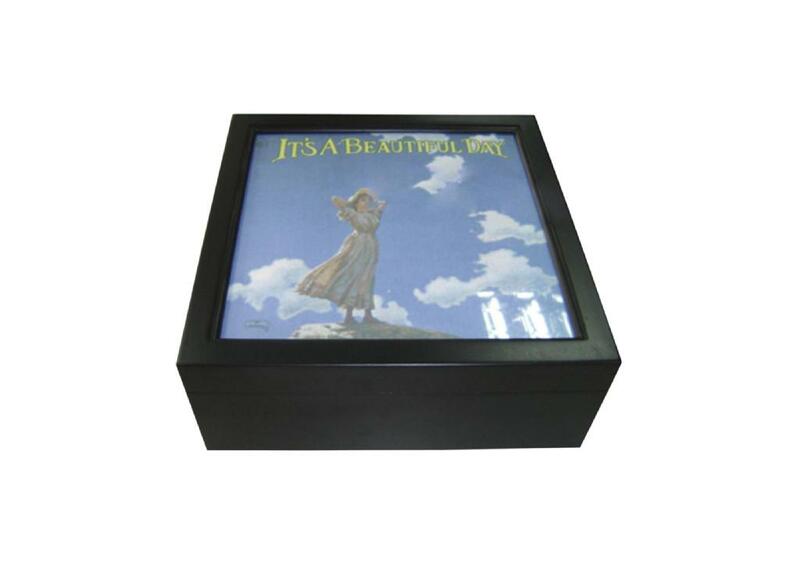 On the lid, there is a removable picture frame 15x15cm and pictures can be changed from the inside. Inside bottom is lined with black felt. Inside ball hinges hold the lid open.